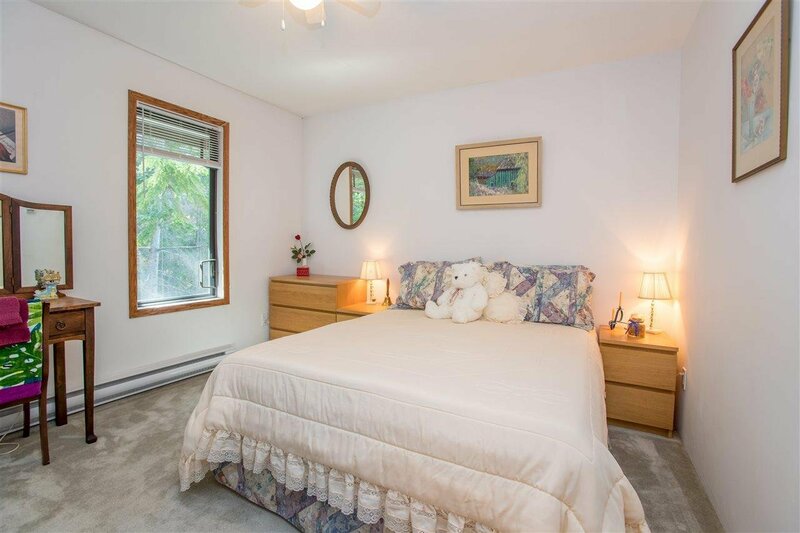 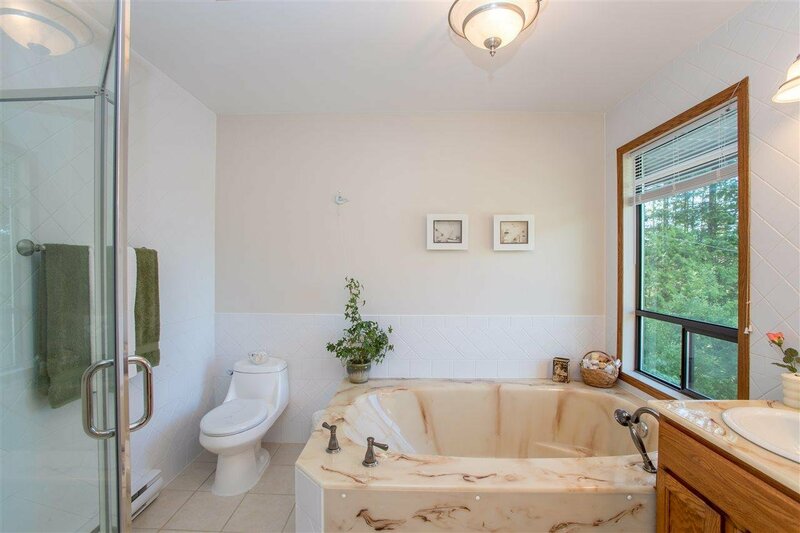 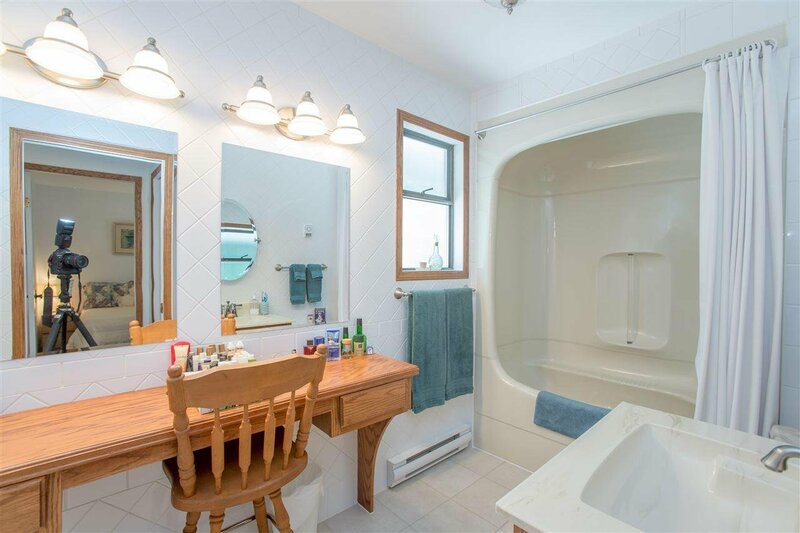 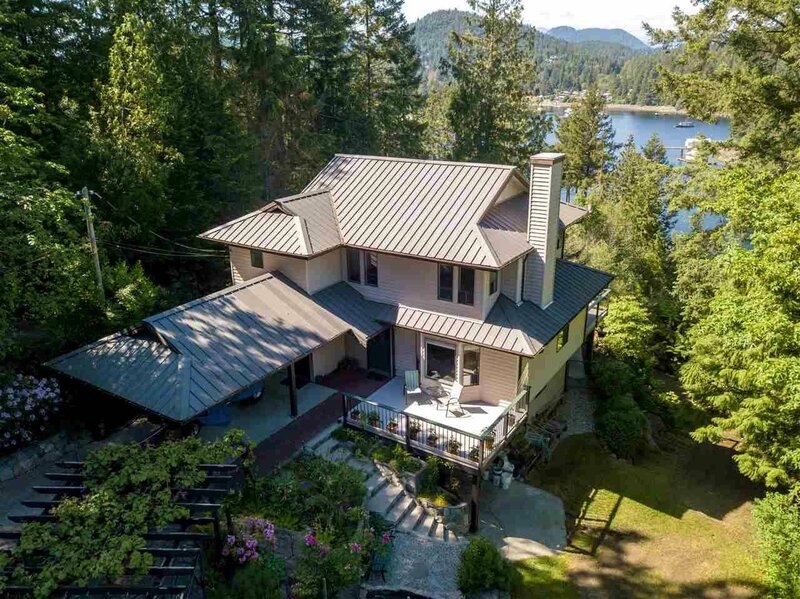 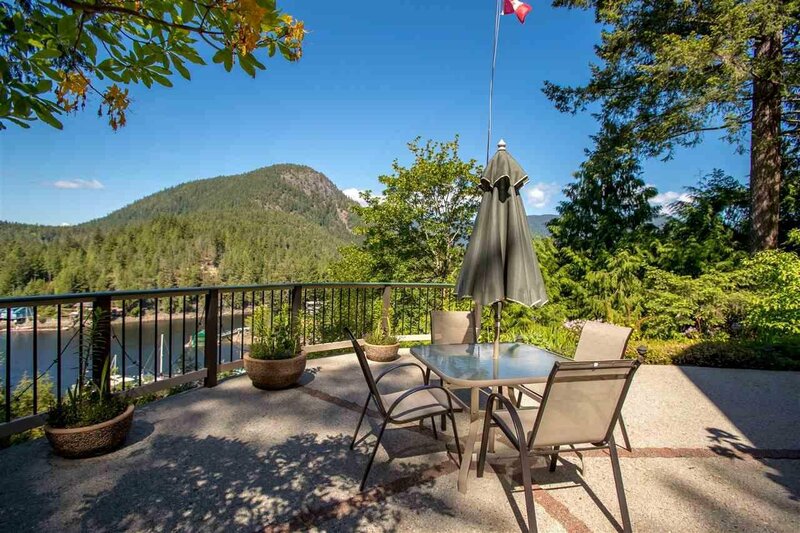 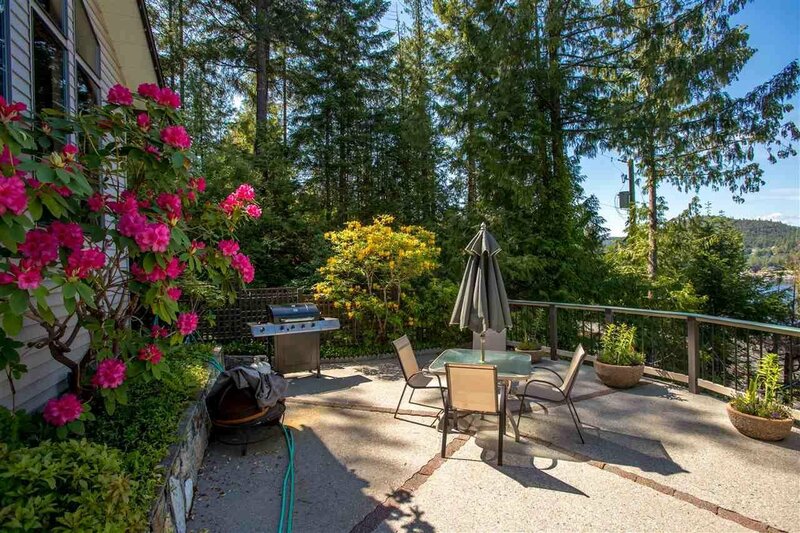 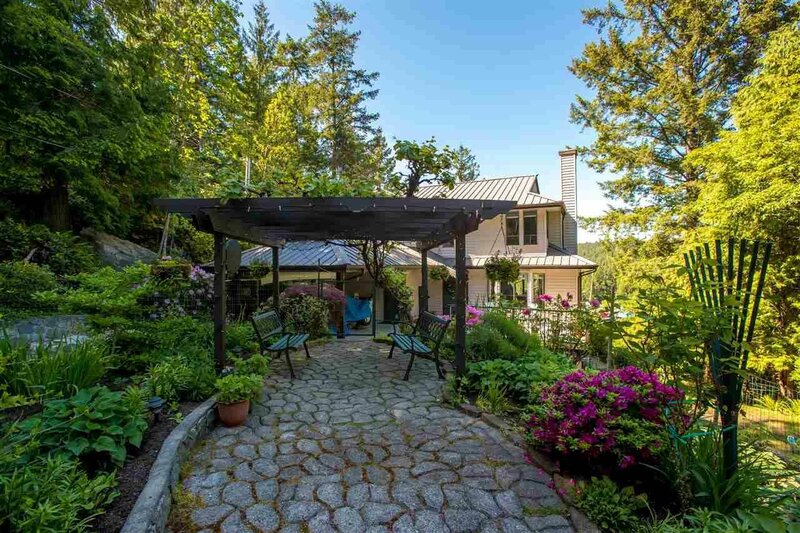 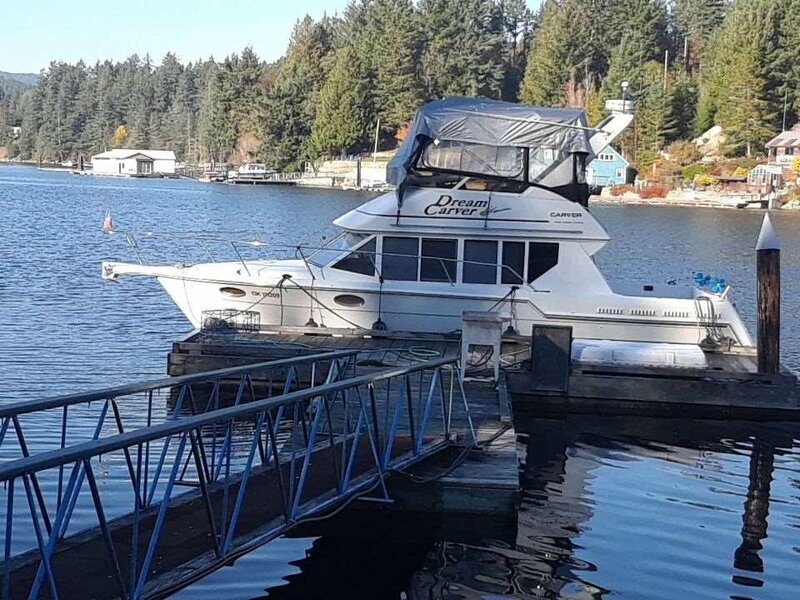 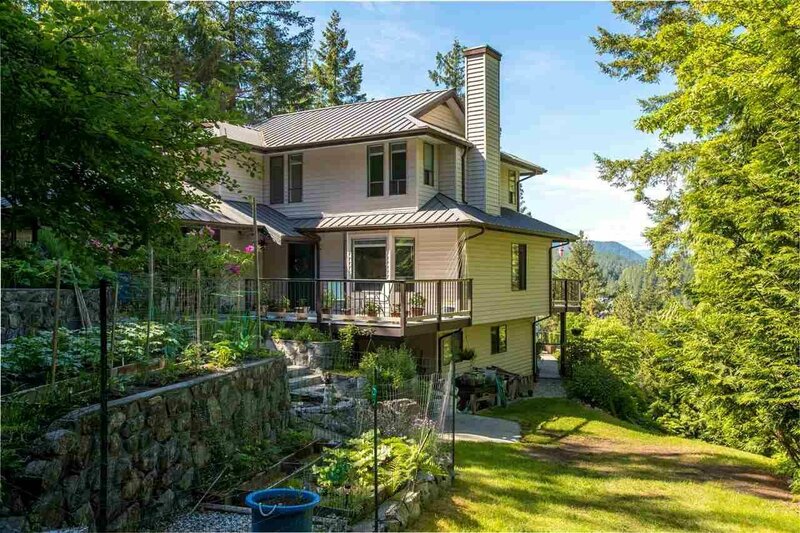 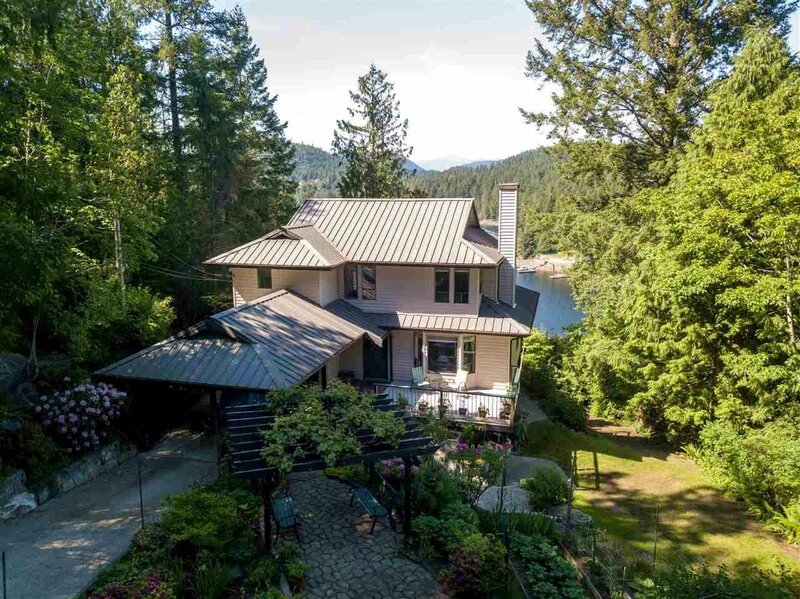 12689 Sunshine Coast Hwy 101, Pender Harbour - 3 beds, 3 baths - For Sale | george(jianju) ma - Royal Pacific Realty Corp.
Harbourside Retreat is a 1.33 acre waterfront property located in stunning Pender Harbour on the Sunshine Coast. 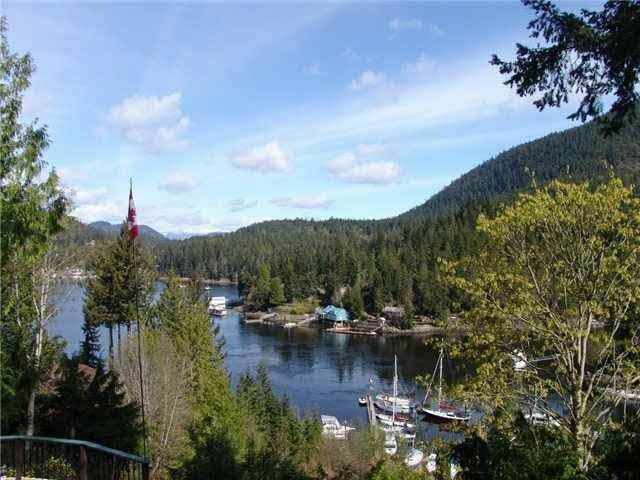 This is the gateway to Desolation Sound which is world renowned for its spectacular waterways, scenery, fishing & serenity. 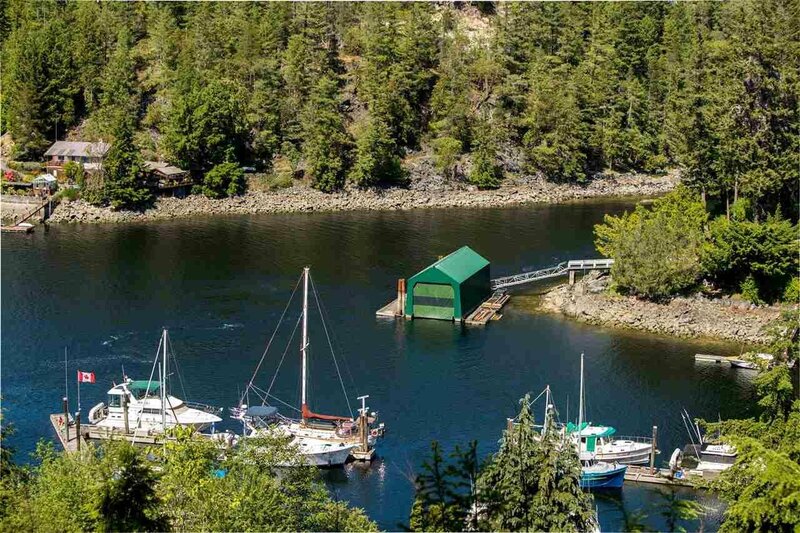 This gorgeous property has a LEGAL FORESHORE WITH 30' DOCK. 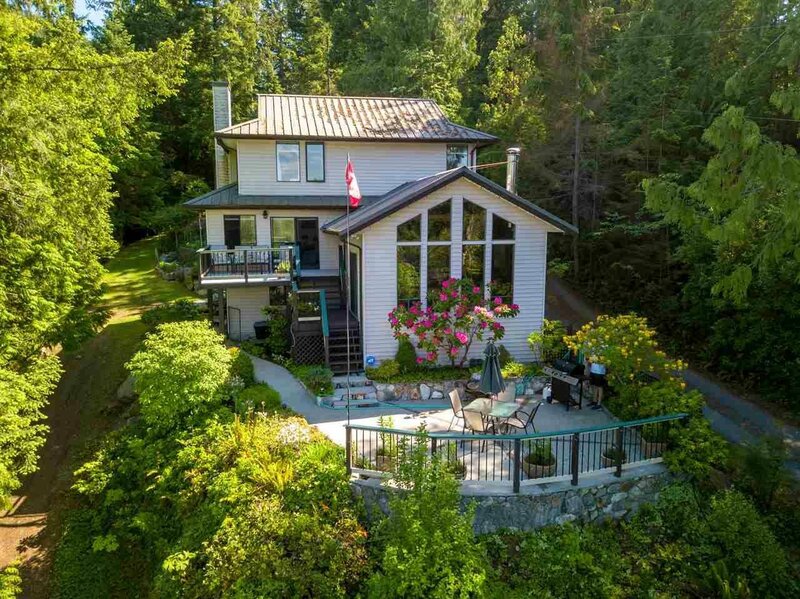 Located in the "Green Zone", this foreshore license is sustainable. 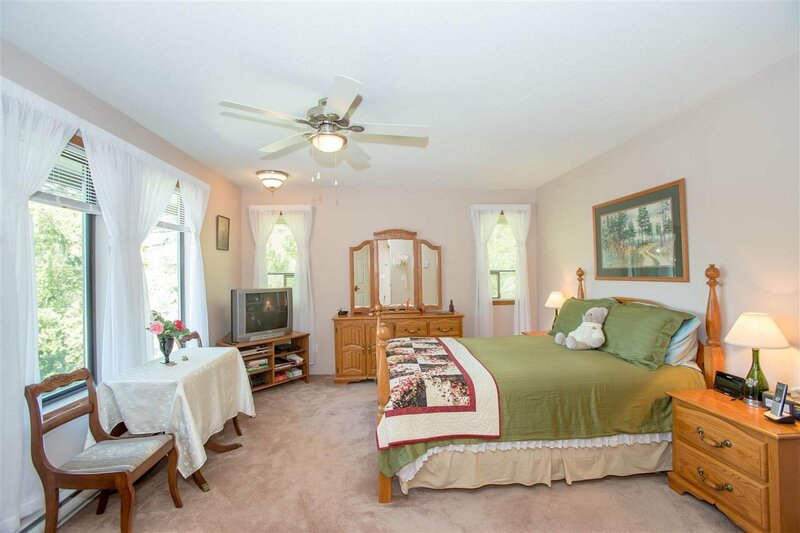 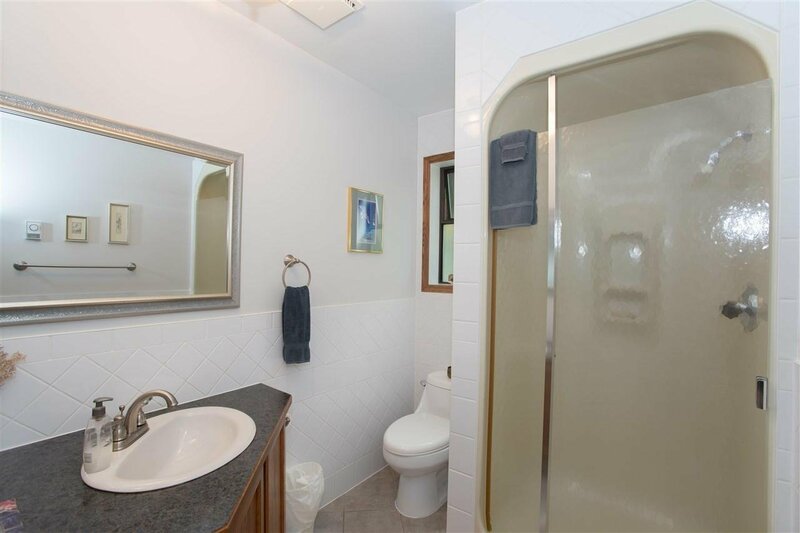 The home is very well maintained and is move in ready for you. 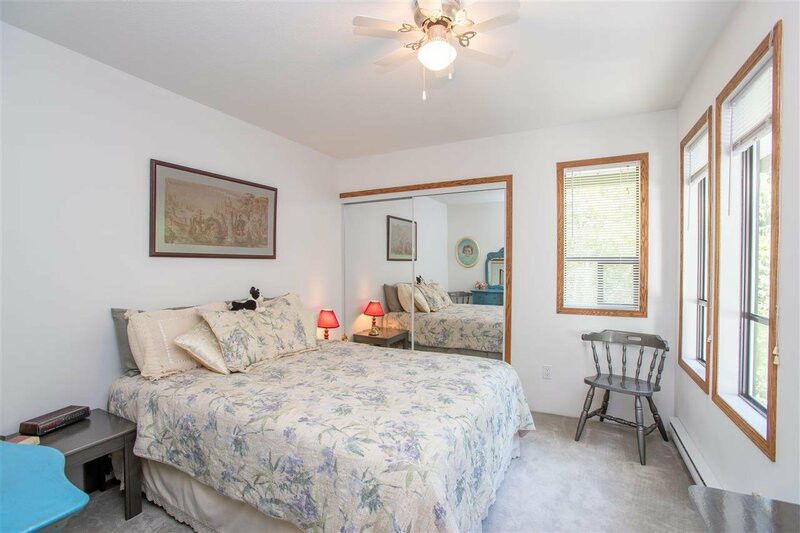 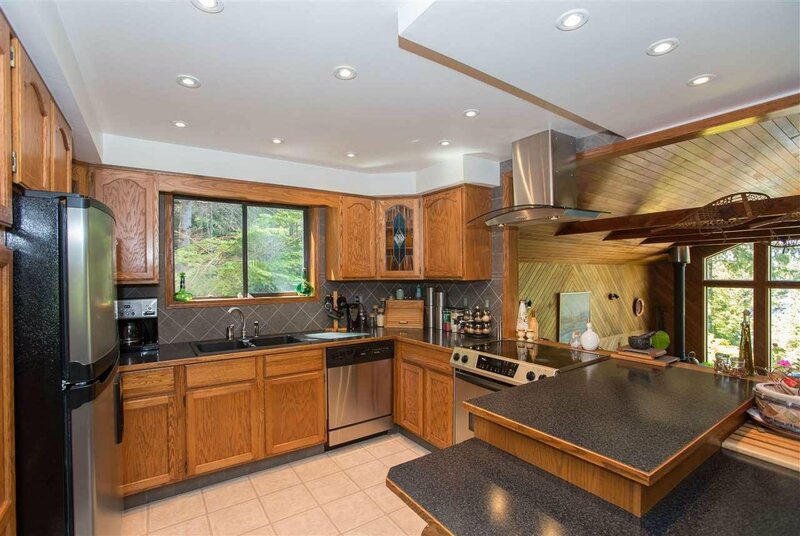 Main floor is bright & sunny with open dining, living room & kitchen all on one level. 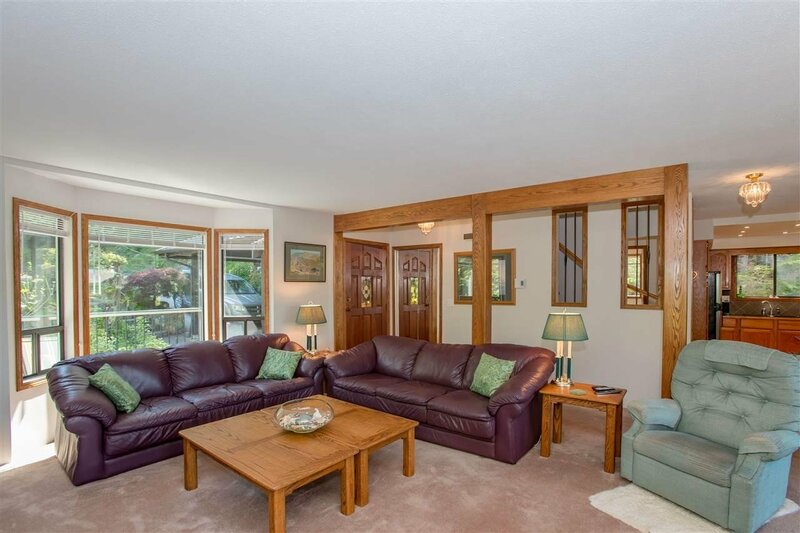 Very grand family room with sliders to private ocean view sundeck is just a few steps down from the kitchen. 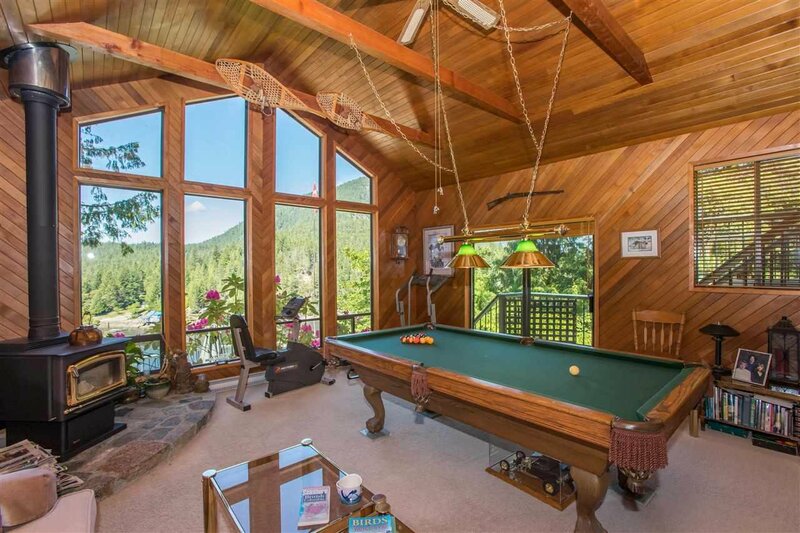 Great spot to gather family & friends. 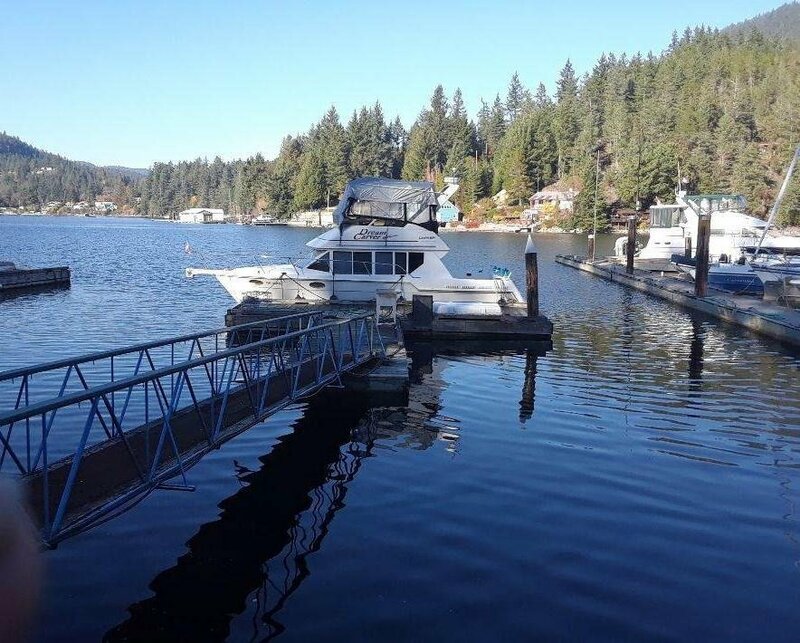 Your dock awaits you with just a short stroll down to the waters edge....grab the kayaks and Go Coastal.